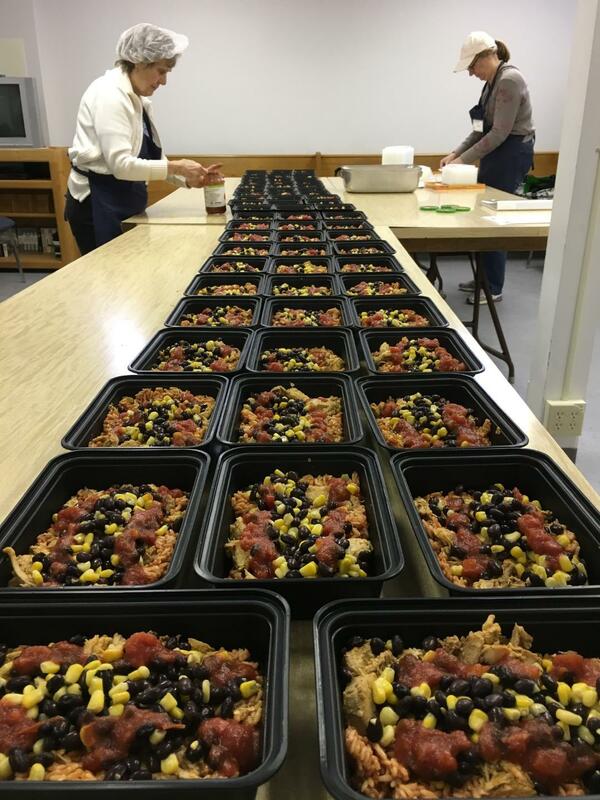 RCNS recently contributed to the production of emergency meals destined for those in need. This photo shows preparation work which is now being done at a volunteer church in Simcoe but will be done at Riversyde 83 in due course. The meals are delivered to emergency shelter locations as coordinated by HN Social Housing. Good progress is being made with the redevelopment of the Riversyde 83 facility and an end-year occupancy/opening is still anticipated.